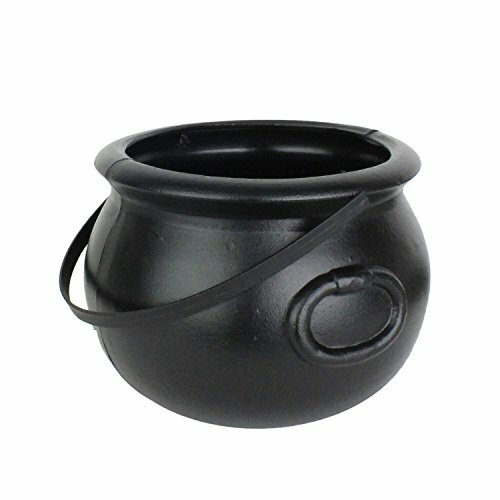 Small black cauldron, 8" with handle in black. Made by Union products. These classic Union Products blow-mold decorations are still made in the United States using the original molds. Opening edges may be just a little sharp. 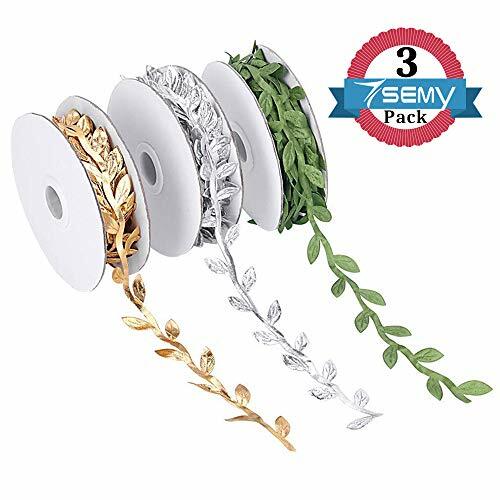 Great as planters or Halloween decorations!. 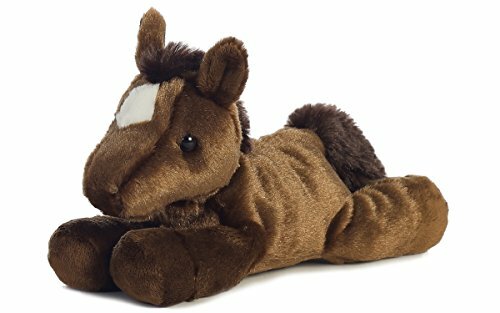 The very definition of adorable, chestnut is part of the mini Flopsies collection and Offers the perfect way to add that adorable beauty to your plush collection. From its little white patch on its forehead to the way that it sits so eloquently, chestnut absolutely rocks!